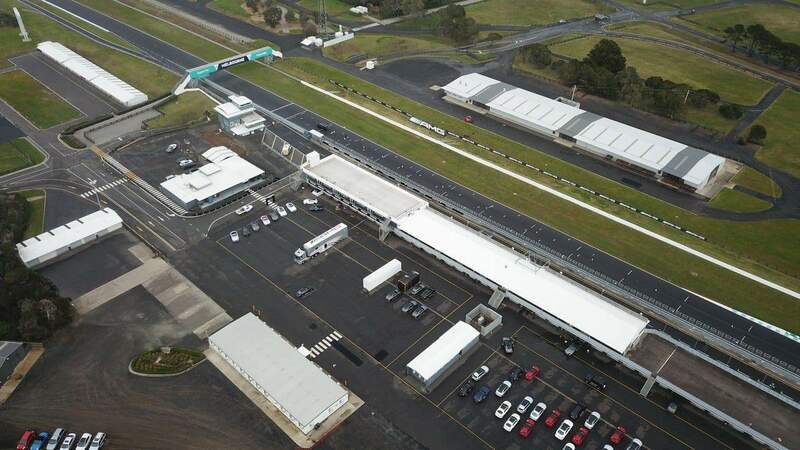 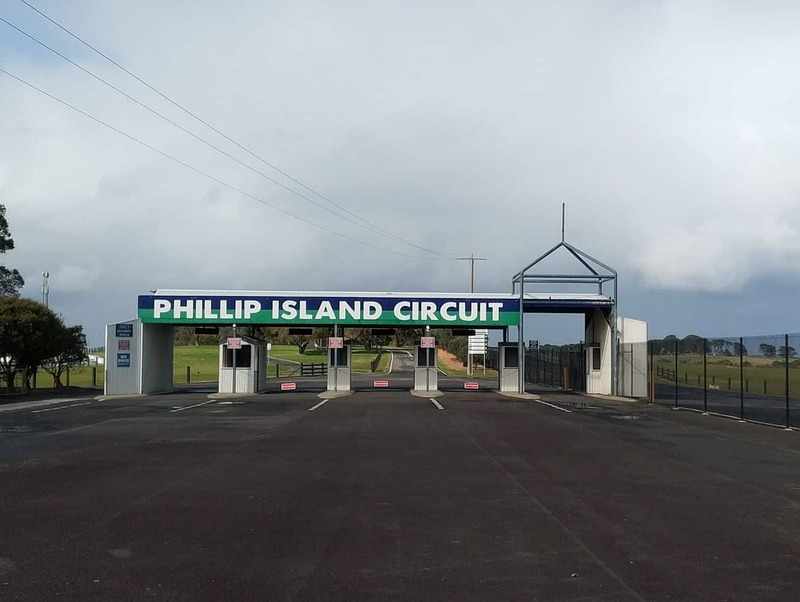 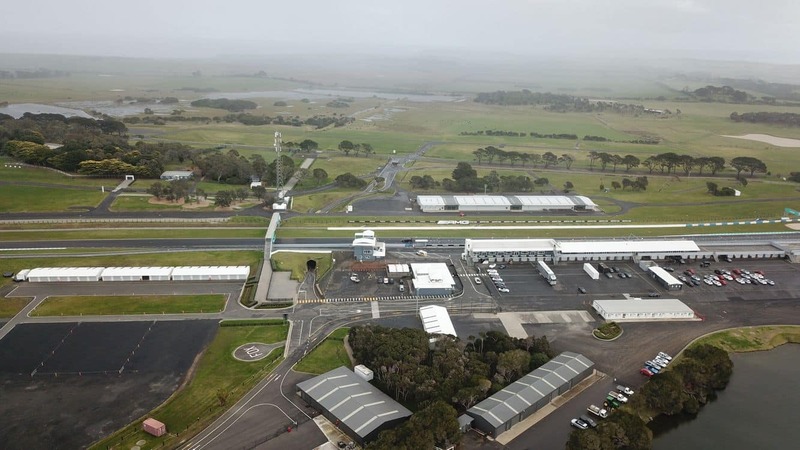 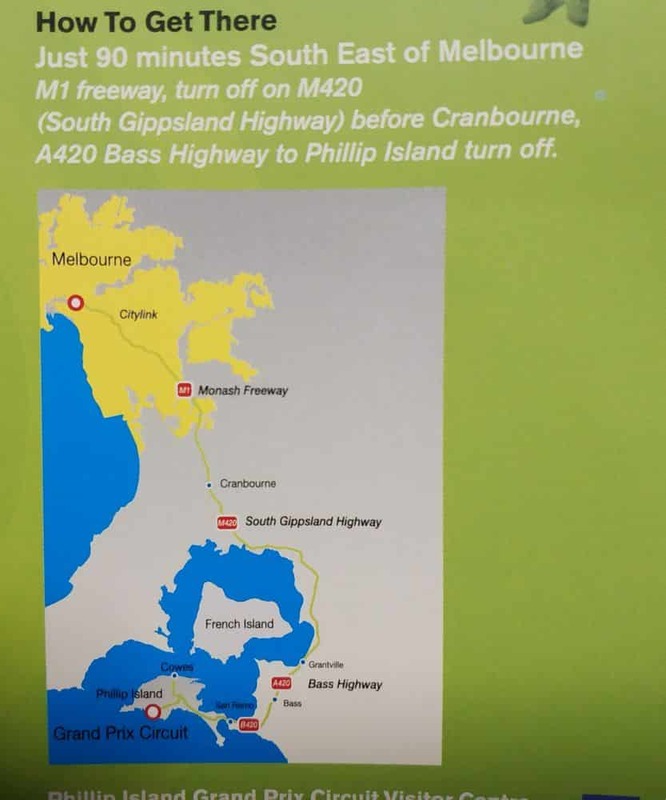 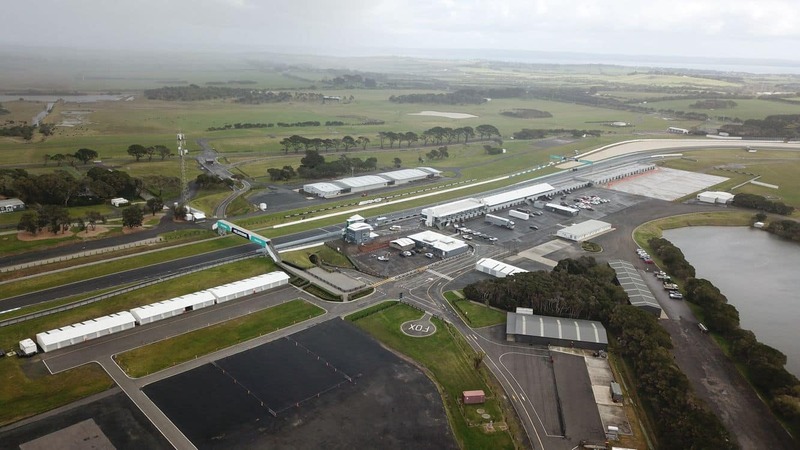 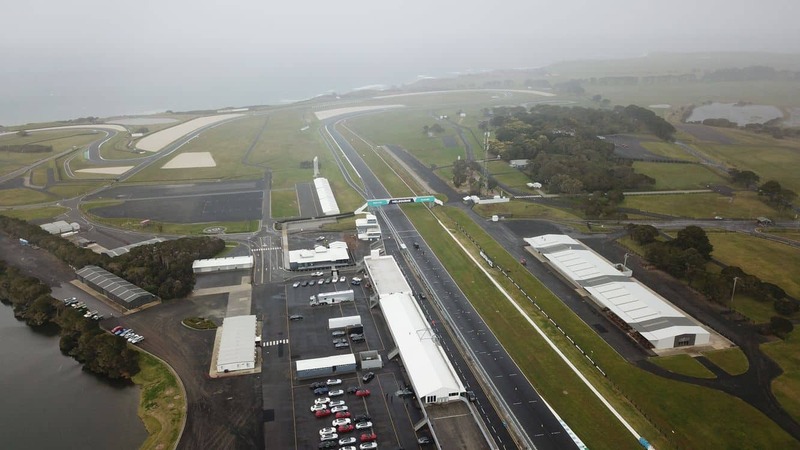 The Phillip Island Circuit plays host to a number of international events each year as well as some family fun activities outside of event periods. 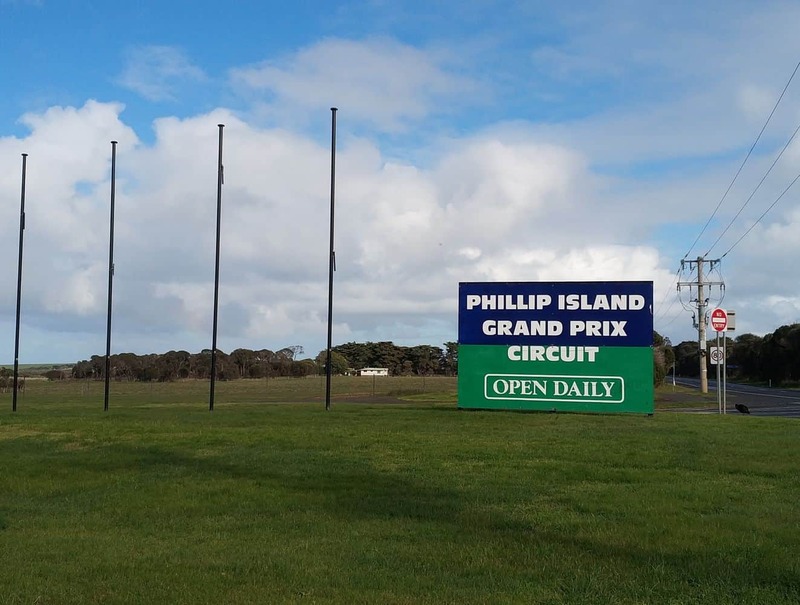 Motorsport enthusiasts converge on Phillip Island year after year to see the big name drivers and riders in action on the famous Phillip Island Grand Prix Circuit. 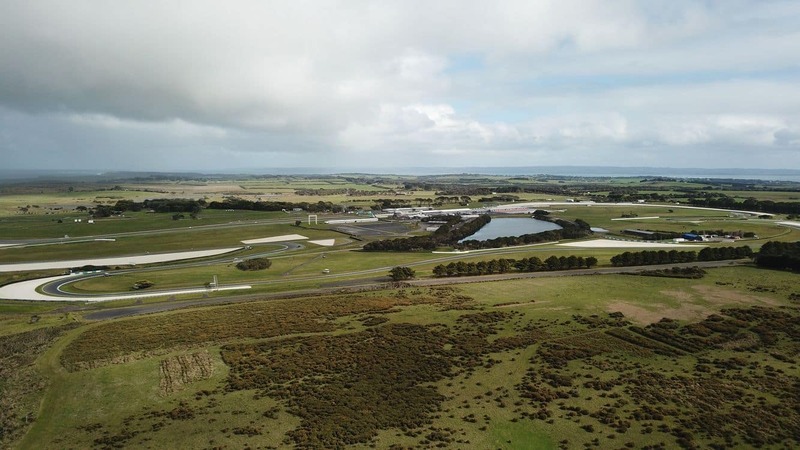 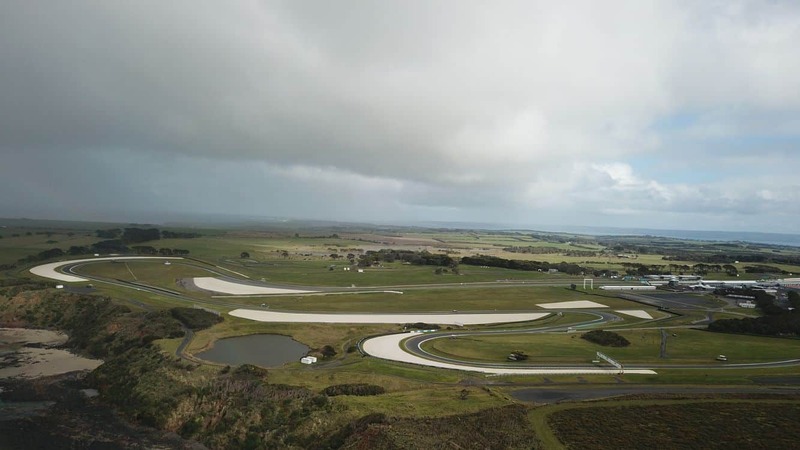 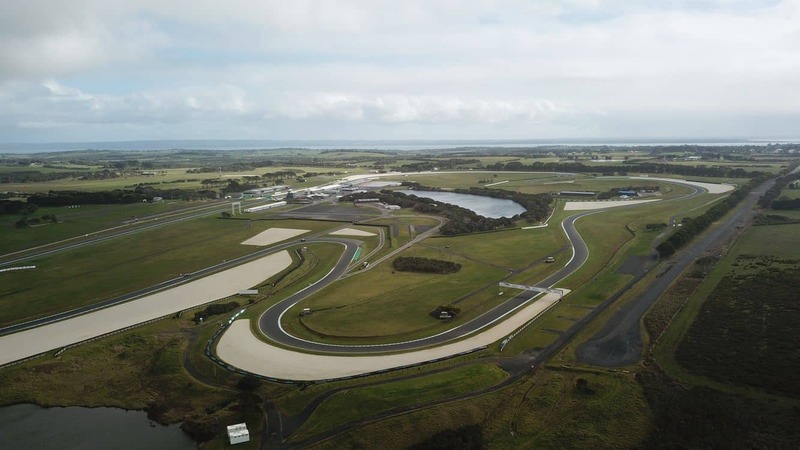 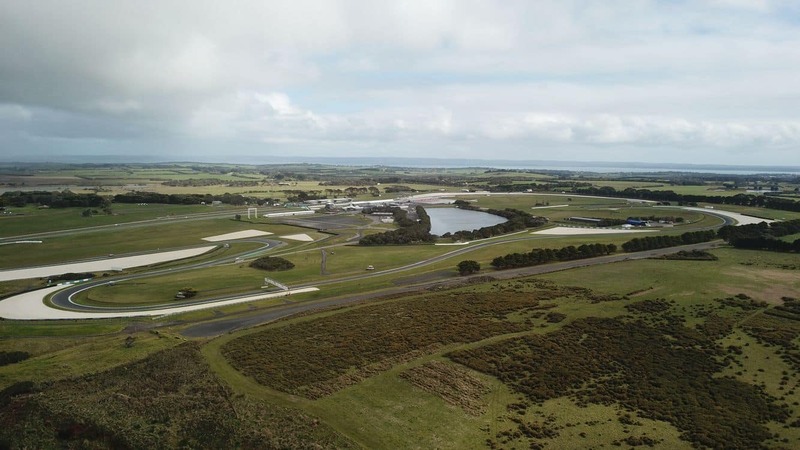 The biggest event held at the circuit is undoubtedly the Australian Motorcyle Grand Prix which will see the world’s best riders return to Phillip Island to compete for the championship as they power around the circuit with agility, courage and speed. 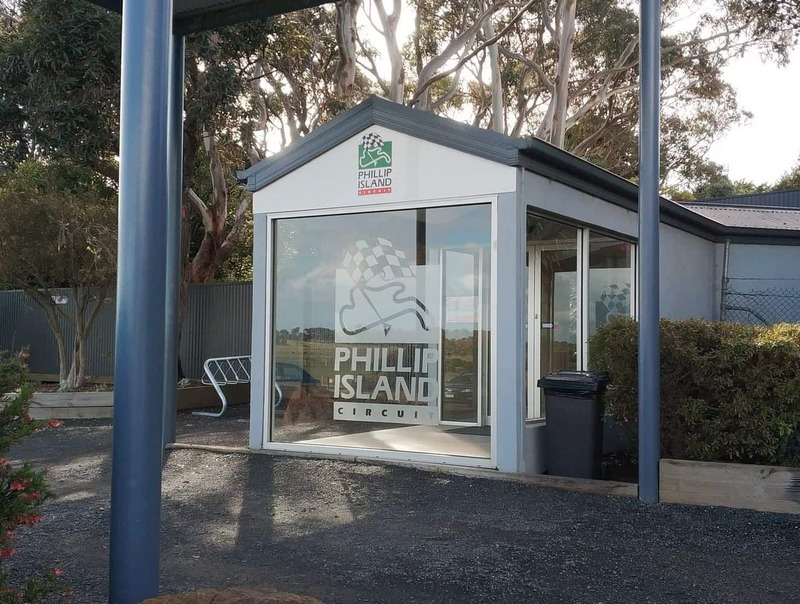 Thousands of people flock to Phillip Island year after year to witness this famous event, but book accommodation early, as it books out fast. 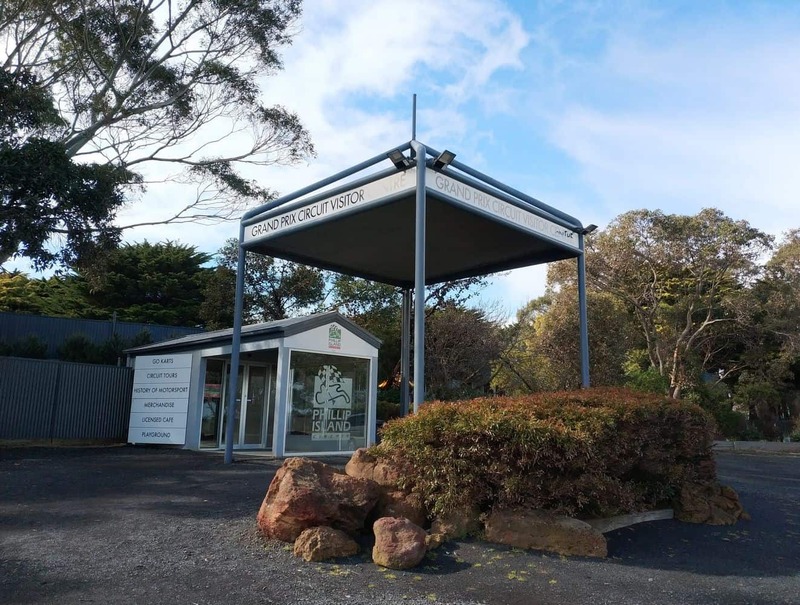 Click on our link below for the best accommodation deals. 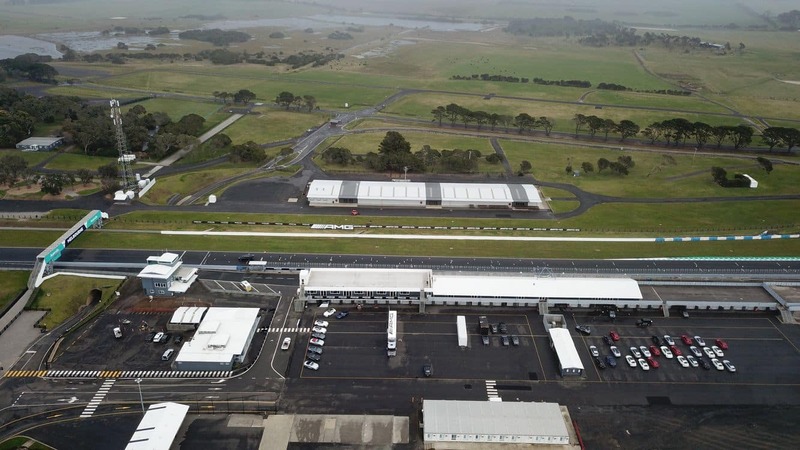 If you want to get behind the wheel yourself, then book a Hot Laps tour. 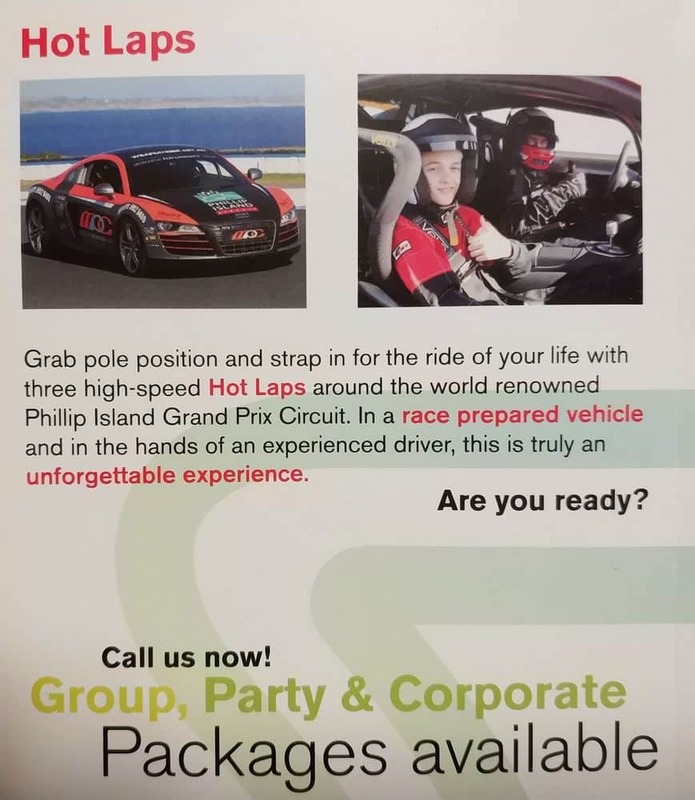 Buckle in as you are taken on an adrenaline pumping ride and feel the g-forces of V8 performance racing as you hurtle around the track. 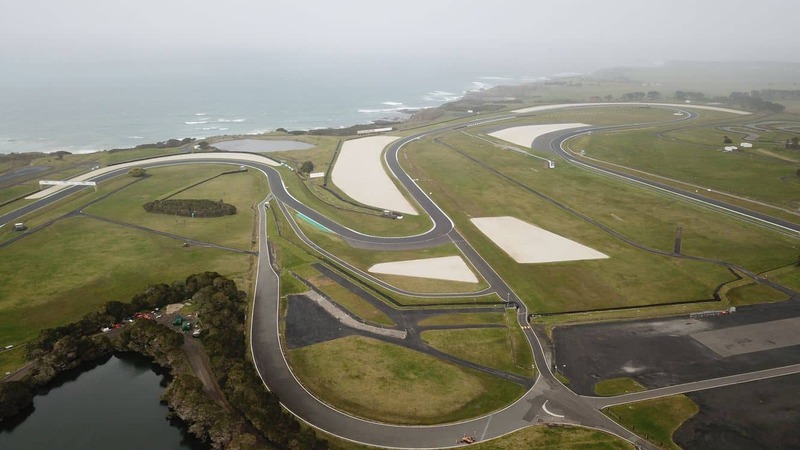 A trip around the track will be the most thrilling ride of your life. 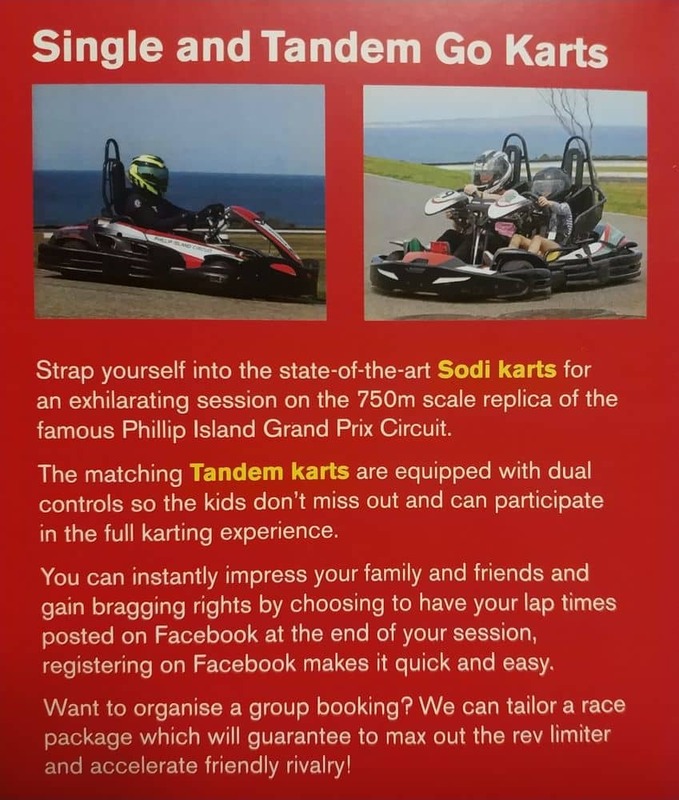 If you are looking for a family friendly activity, then try go-karting around the track. 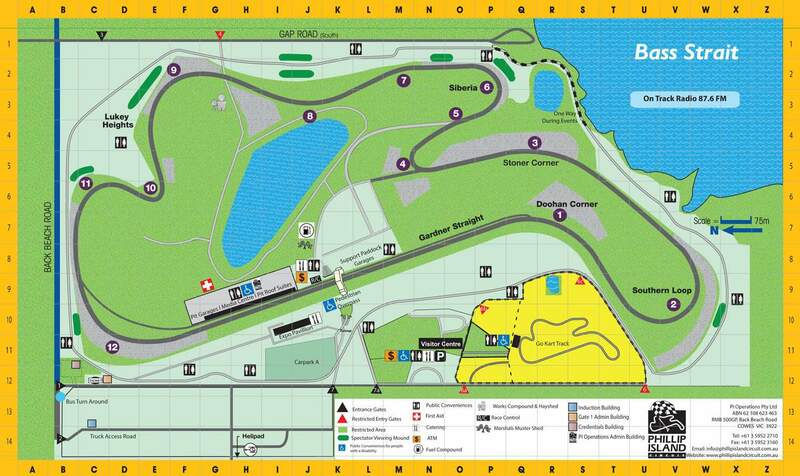 Power around the scale replica of the famous Grand Prix Circuit and race your family or friends. 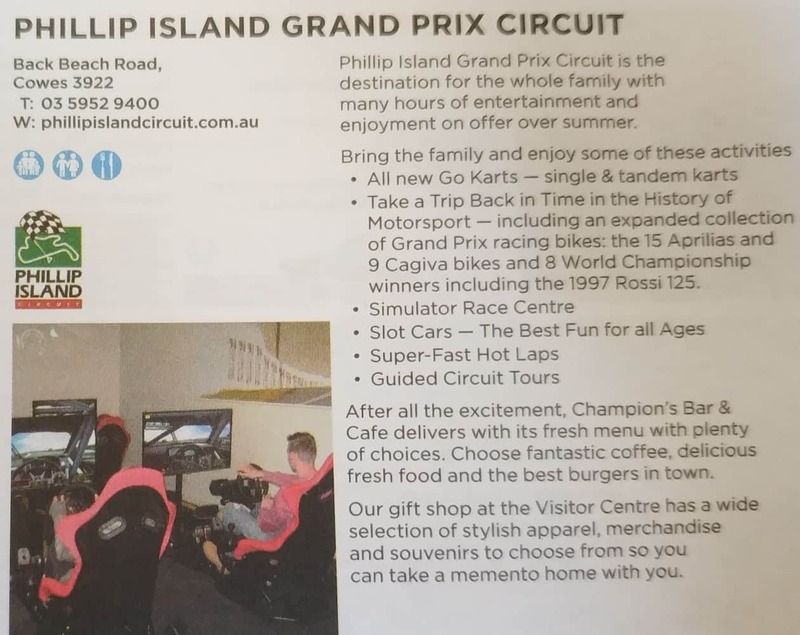 With personalised lap time print outs you can check out your own performance and compare it with your friends. 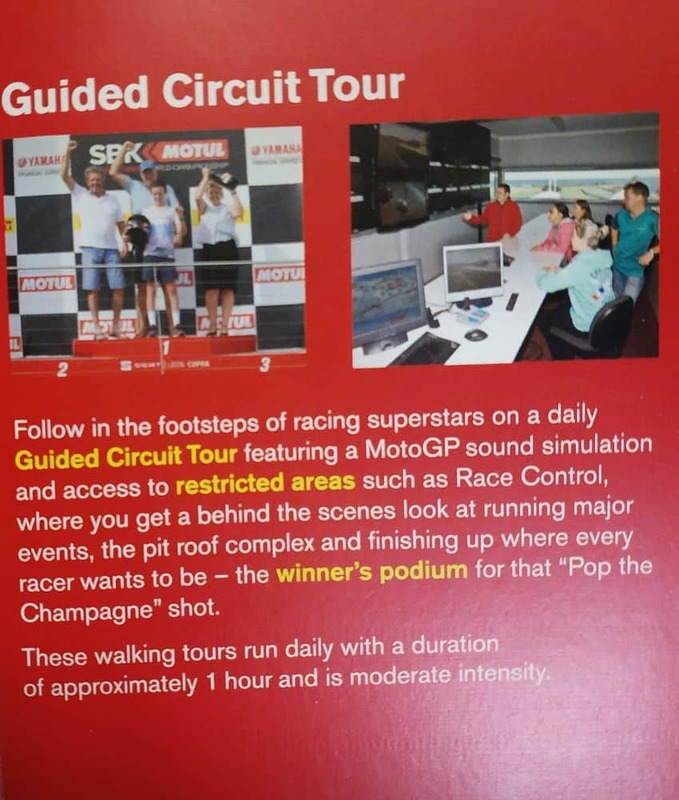 For those interested in learning more about the track, take a guided circuit tour which takes you behind the scenes of the track so see the pit roof complex and the winners podium. 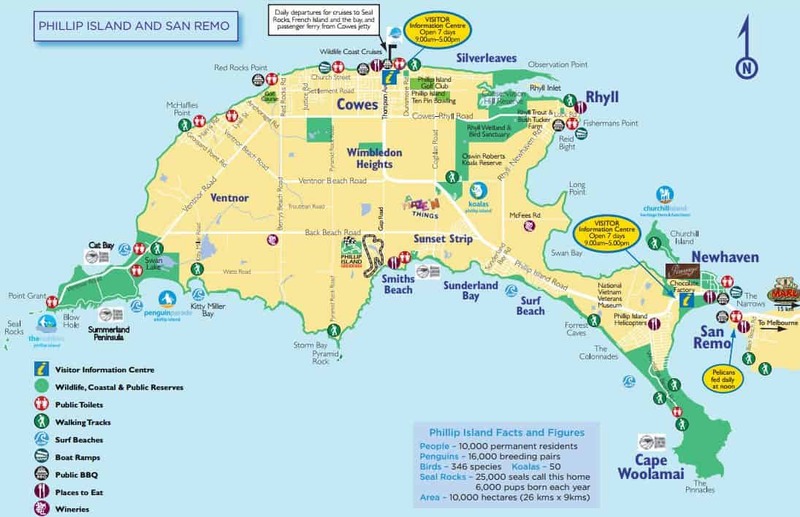 Walking tours take approximately 45 minutes and are suitable for all ages and fitness levels. 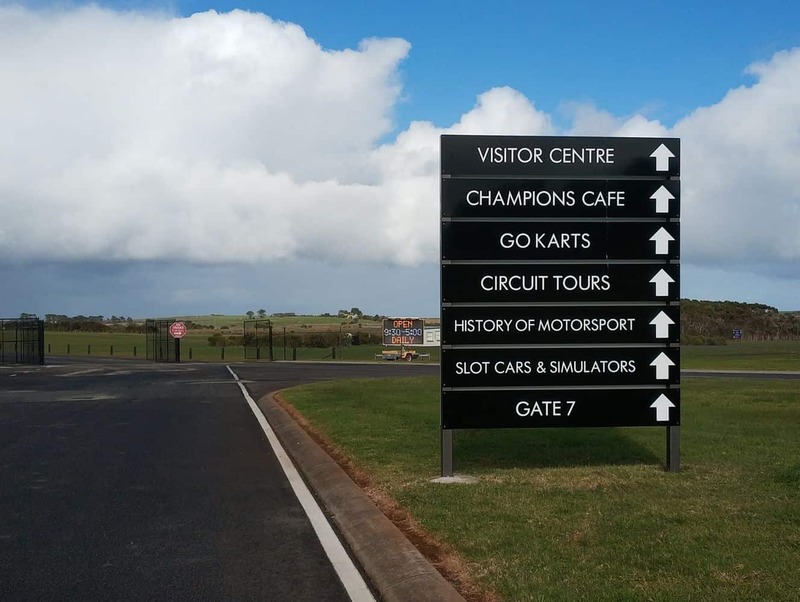 Opening hours vary depending on the event. 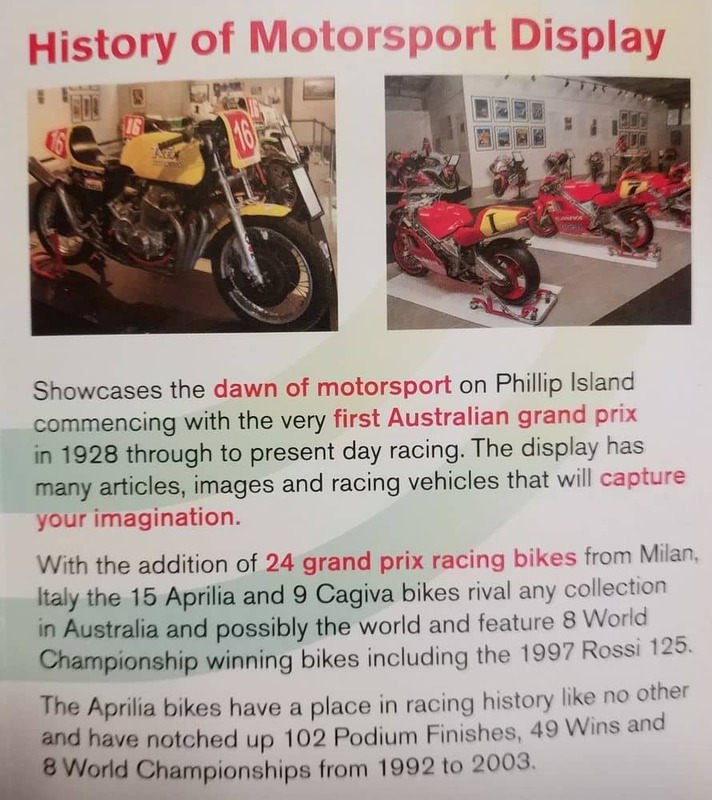 No dates scheduled at the moment it seems. 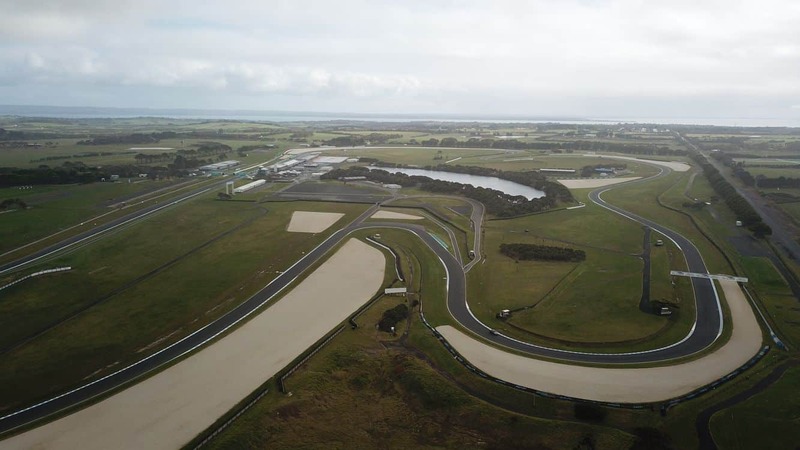 Check the link here for updates.